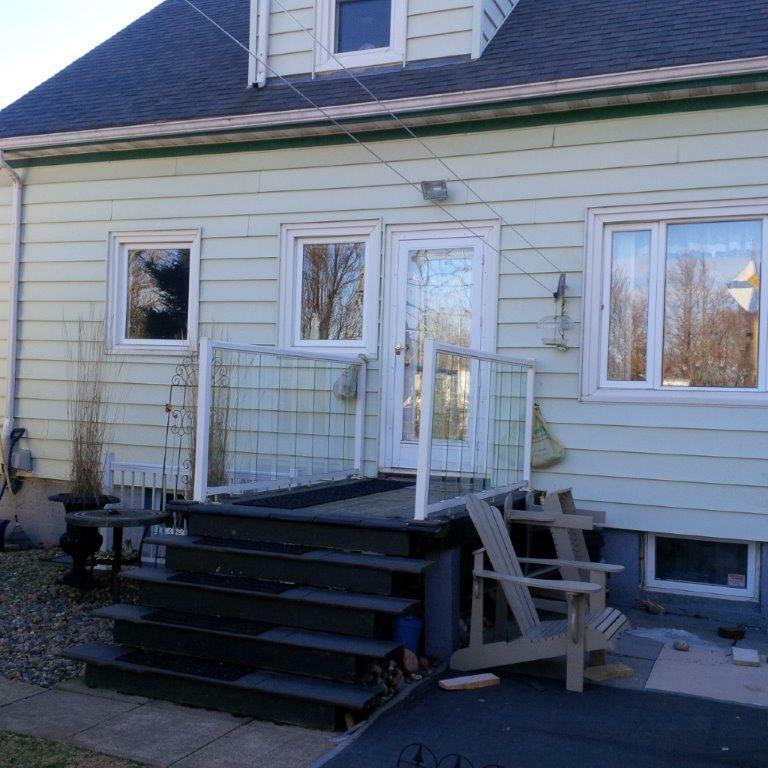 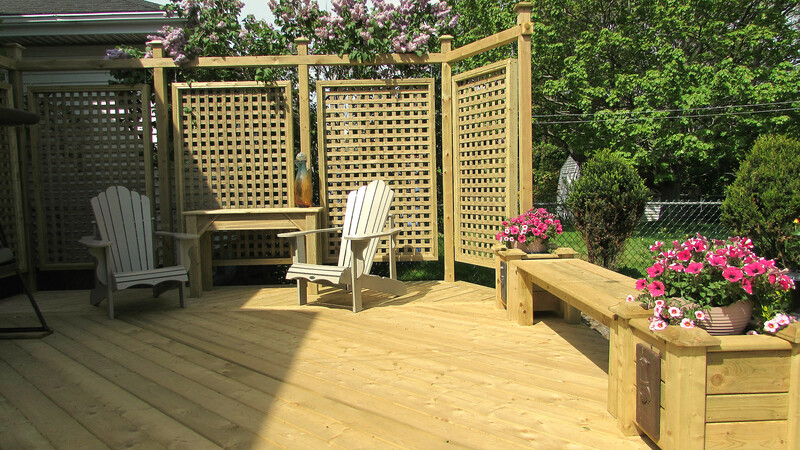 A small backyard wasn’t a challenge for our design and build team on this project! 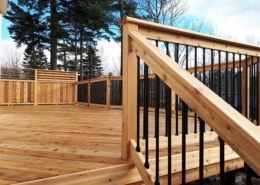 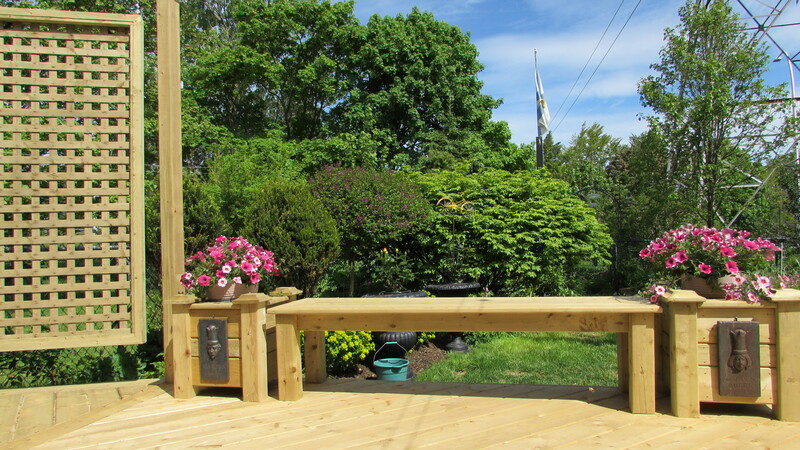 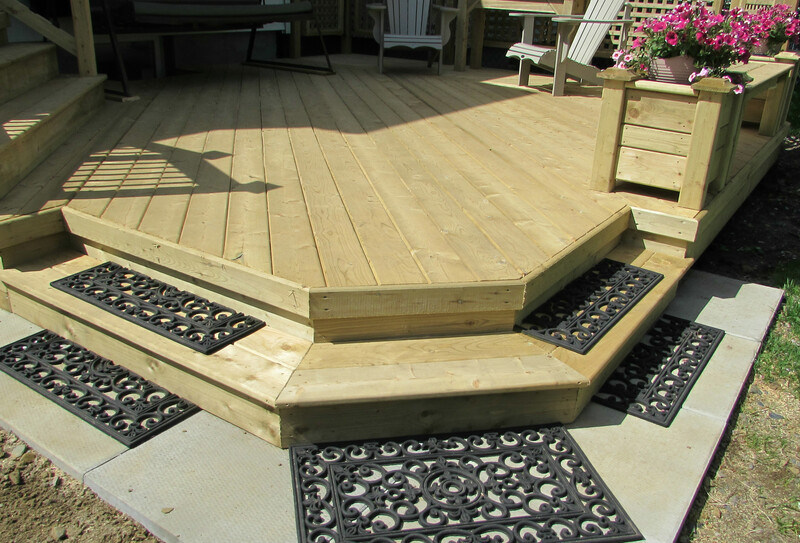 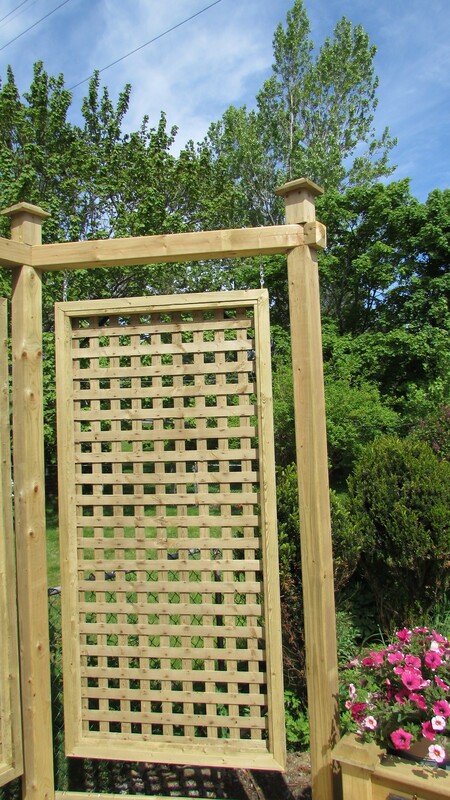 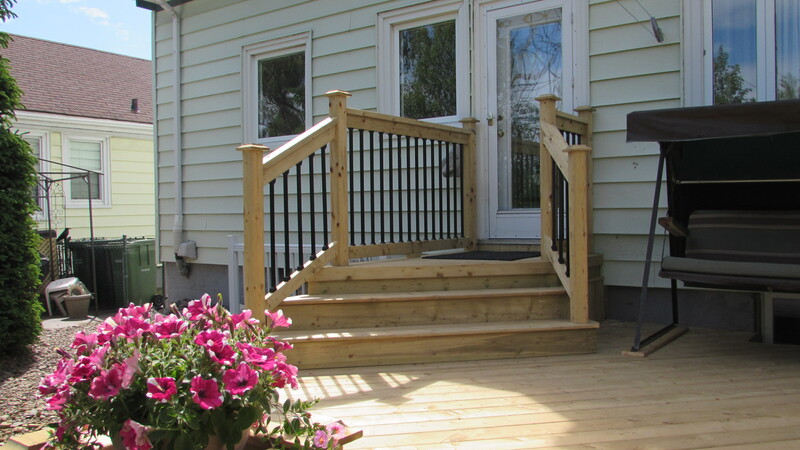 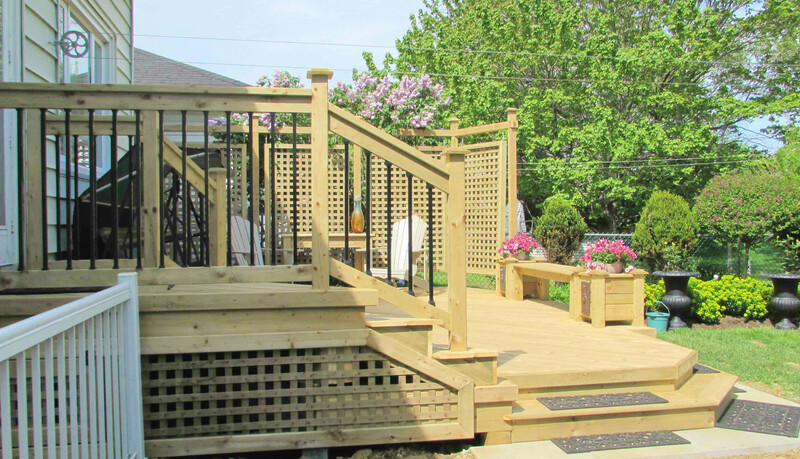 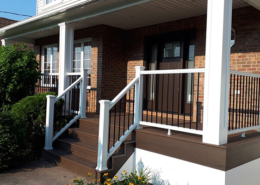 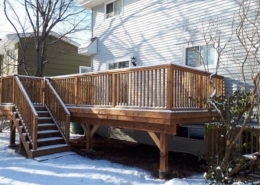 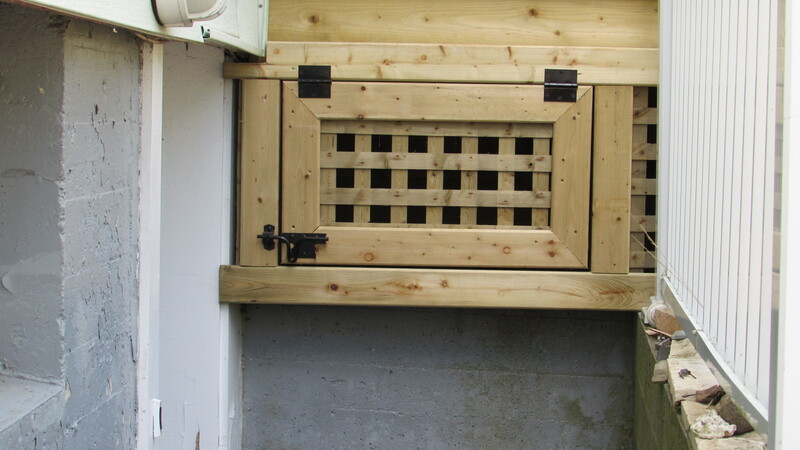 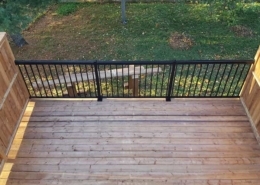 This pressure treated deck came with beautiful flourishes to enhance the beauty of a small space. 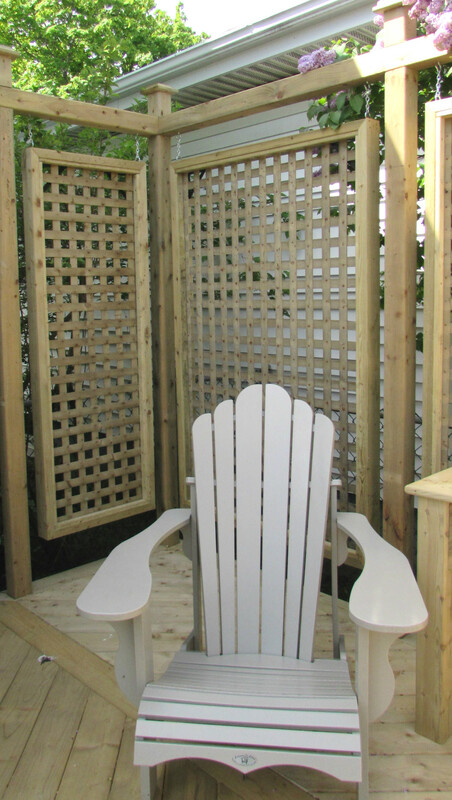 Customizing this project with a bench and planters and 54” hanging privacy plus lattice panels gave the homeowners a calm ambiance and a place to relax in a busy city.